In today’s News & Notes, Zach Hyman has been suspended by the NHL’s Department of Player Safety, Antti Raanta is out with a lower-body injury and Andrei Vasilevskiy has returned to practice. 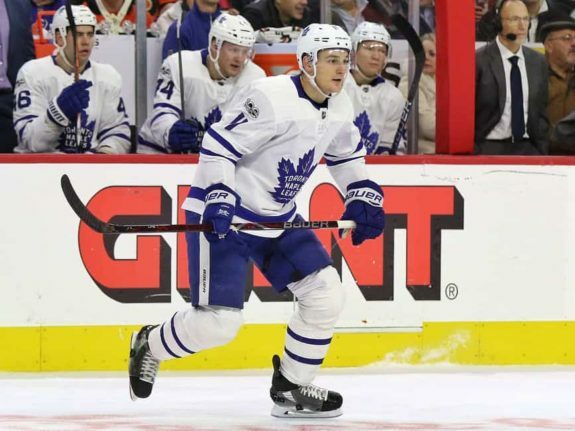 The Toronto Maple Leafs will be without Hyman for the next two games as the 26-year-old was suspended for interference on Boston Bruins’ defender Charlie McAvoy. The incident occurred late in a lopsided contest that saw the Bruins leading the Maple Leafs in what was a very physical contest from the opening puck drop. The hit was widely discussed and the expectation was that there would be some sort of supplemental discipline despite there being a lack of head contact on the hit. A full transcript and the NHL’s video can be found here. 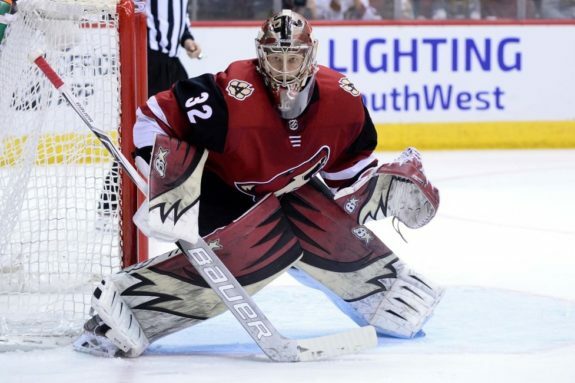 The Arizona Coyotes took a major hit when they found out that their starting goaltender, Antti Raanta, would likely be out for the remainder of the 2018-19 season with a lower-body injury. Over the last four seasons, Raanta has proven to be one of the best goalies on the planet. Though he had an uncharacteristically slow start to the 2018-19 season, he still boasts a career 2.35 goals-against average and .920 save percentage. Darcy Kuemper, Raanta’s backup to start the season, has also been out of action in recent weeks with an injury. The Coyotes do think he’ll be ready to return soon, however, which is important for the team as they’re looking to use internal options to replace Raanta’s production rather than exploring a trade. The Tampa Bay Lightning got some good news when Vasilevskiy returned to the ice Monday. 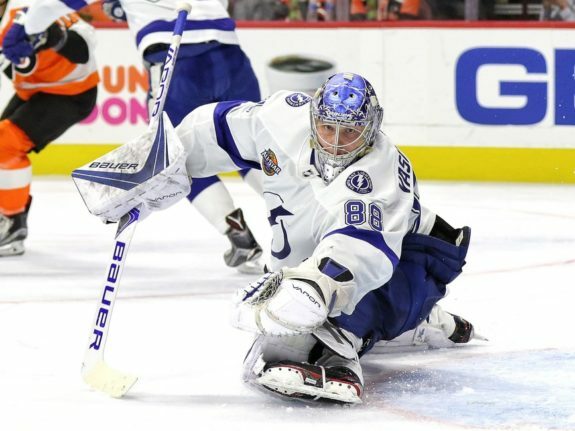 The young goaltender has been out of action and is only four weeks into his six-week recovery period but took part in the Lightning’s practice in a non-starter capacity. While there isn’t a change in the timeline for Vasilevskiy yet, it’s still encouraging to see the franchise netminder back on the ice as he takes the appropriate steps towards a return.